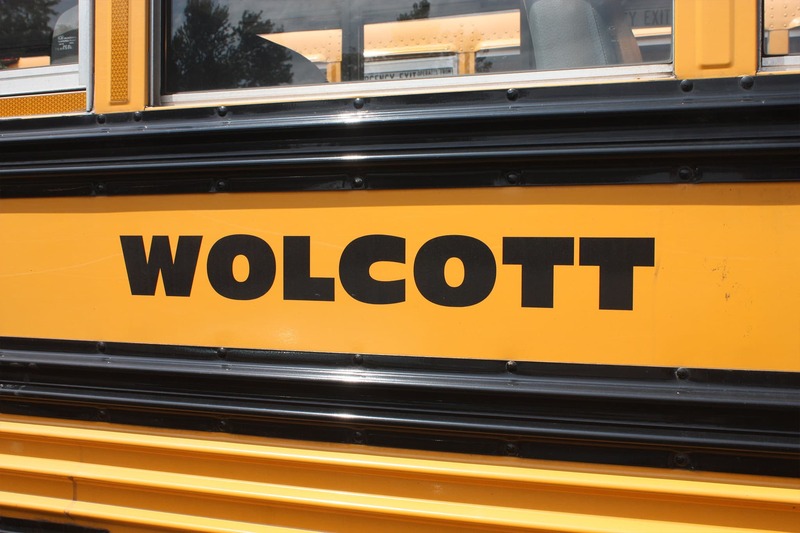 Wolcott is one of 18 school transportation locations that All-Star Transportation operates in Connecticut. All-Star began providing transportation for the Wolcott area in 2014 and transports more than 2,770 students daily during the school year. Safety is central to All-Star’s mission. Our drivers are licensed and rigorously trained. Our buses meet the highest maintenance standards, and each bus undergoes a safety inspection by the driver before every trip that it makes. 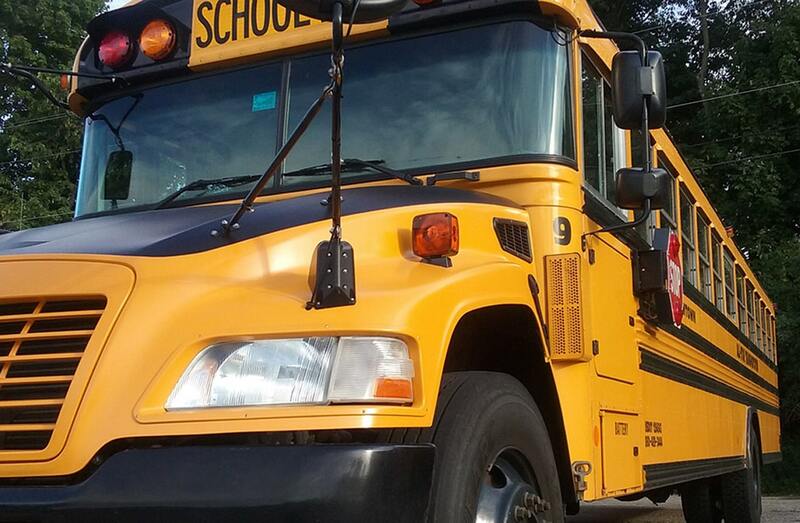 For example, the brakes, lights, emergency exits and more are among the features checked on every bus before students are picked up in the morning, and many of the same items are checked again before students are picked up from school. To further ensure the safety of students, rules and regulations have been put in place. Our drivers learn these rules during training and they enforce them. Parents and students also have a critical role, and it’s important that they also read the rules and regulations to learn what’s expected of them. Parents and students should review this information in preparation for the first day of school and refer to it throughout the school year. Office Hours: Monday – Friday 6 a.m. – 5 p.m.